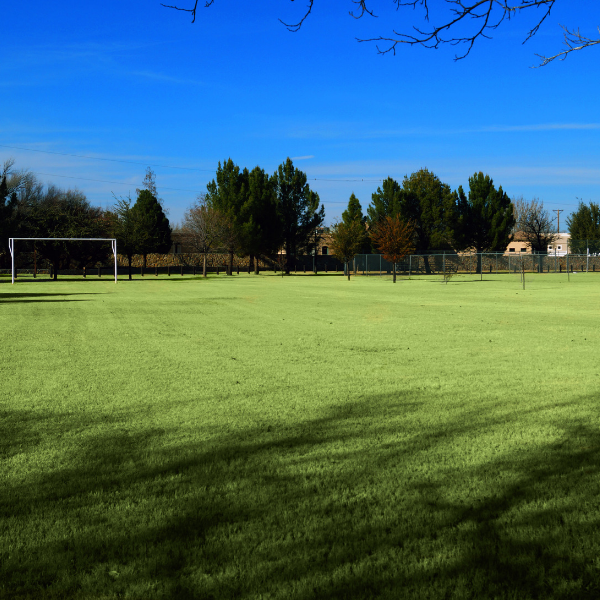 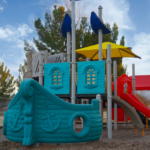 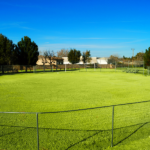 The Las Luminarias grounds have a large outdoor swimming pool, a shady cabana area, a soccer field, playground and more. 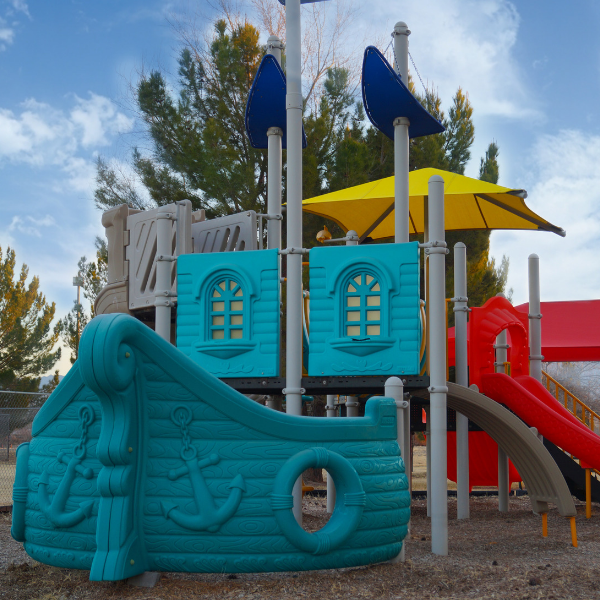 Indoors, there is a dining hall and large learning and play area. 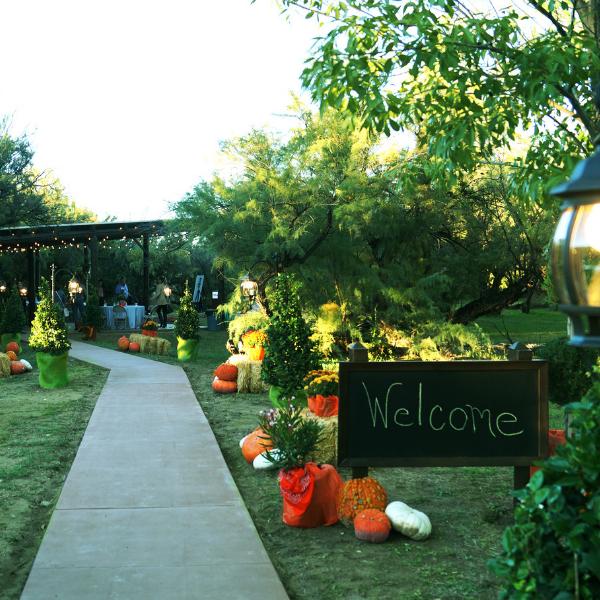 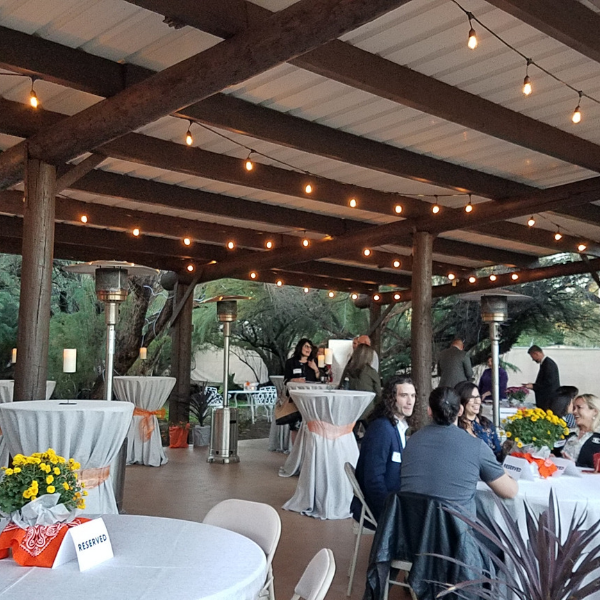 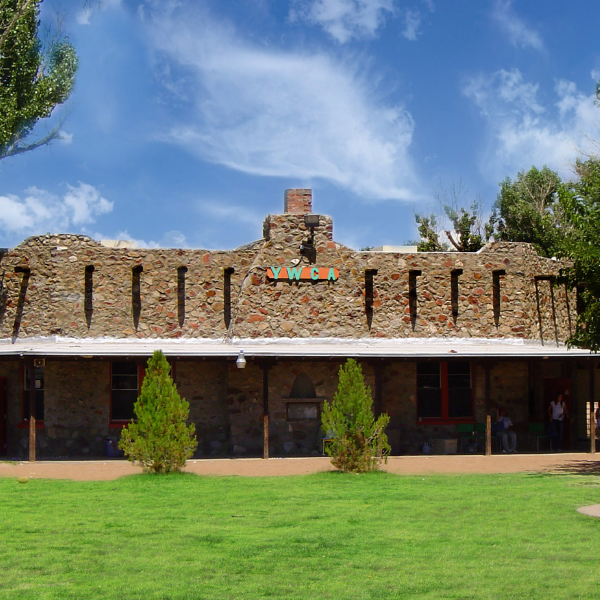 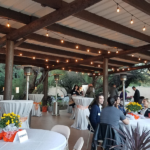 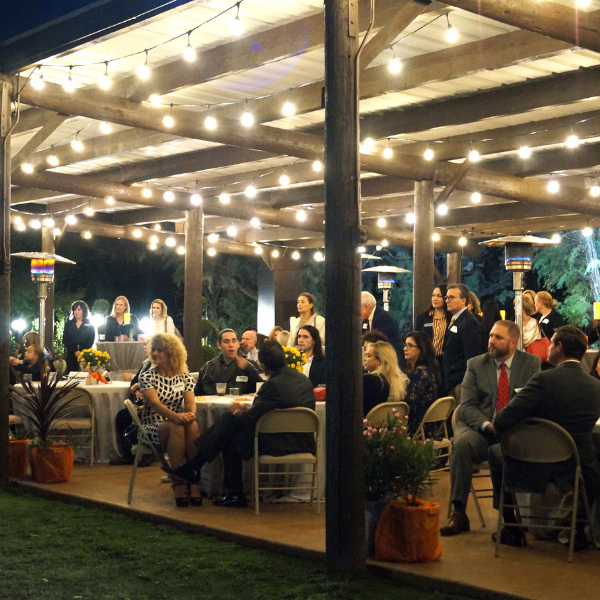 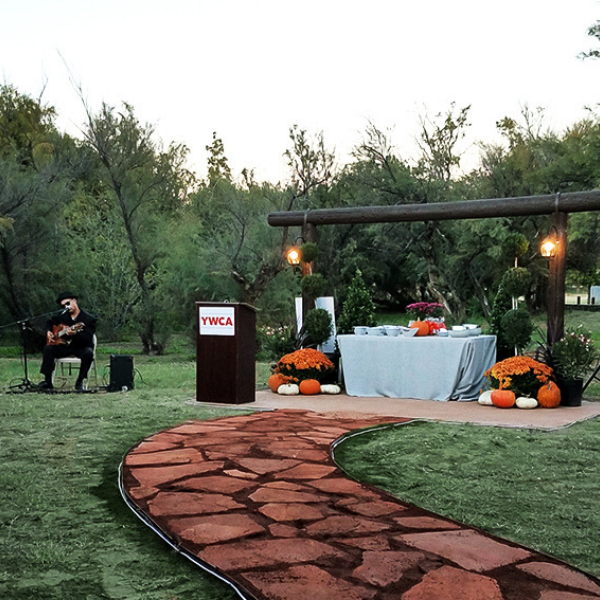 Nestled in the Upper Valley and surrounded by lush trees, Las Luminarias is perfect for events such as family reunions, anniversary parties, receptions, corporate retreats, birthday parties, summer BBQs, and pretty much any other event you can think of. 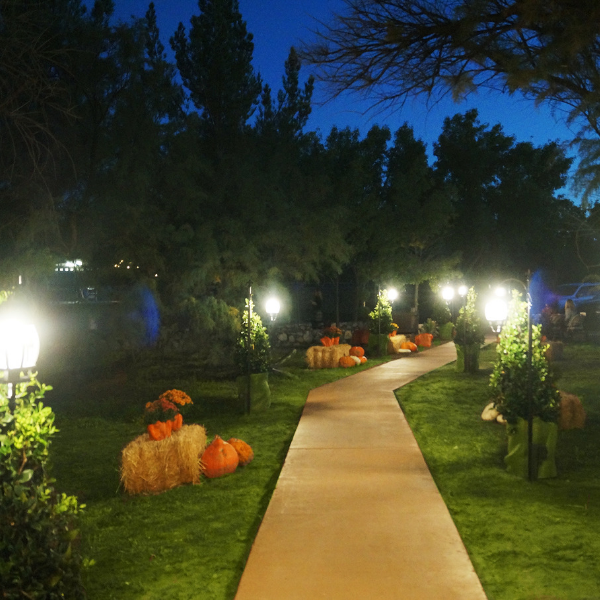 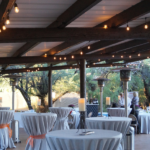 The covered Ramada area, with string lights, stained concrete, and a walkway lined with lanterns is perfect for everything from casual to fancier events. 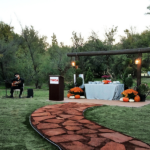 The area also includes a walkway leading to the perfect place for an award presentation, announcements, vows, and so much more. Las Luminarias is available for half or full day events and can be used by public and private schools, individuals, and private or non-profit organizations on a first come first served basis from August 1- May 31 each year and most weekends throughout the summer. 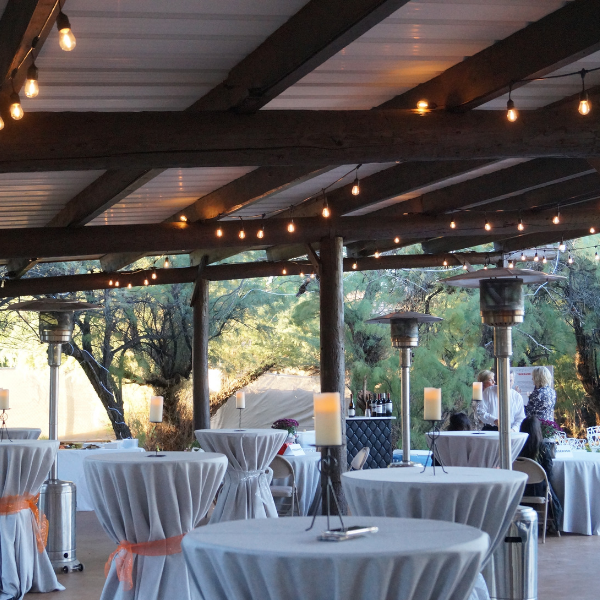 Meals: Bring your own grill and have a cookout, cater your event, or cook your favorite meal in our commercial kitchen. Security Guards are required with all parties. 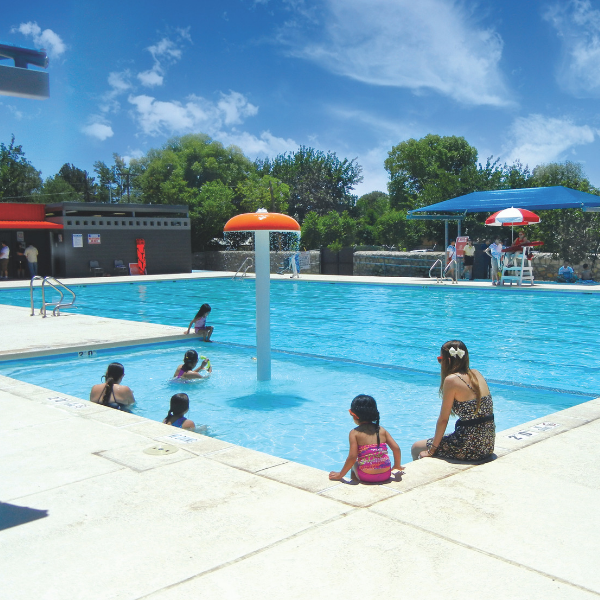 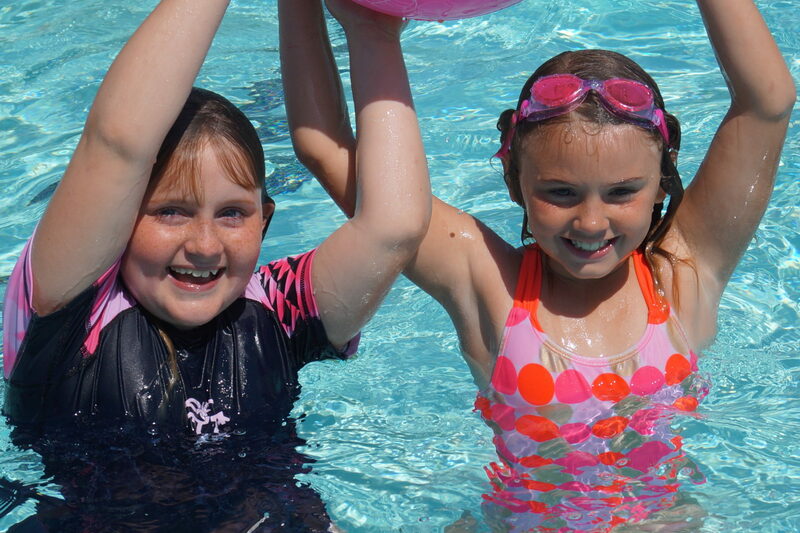 For booking information, to schedule a tour, and check site availability, please contact YWCA at 915-519-0000 ext. 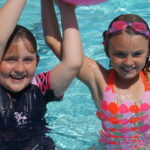 1110 or fill out the form below.